Learn how travel boosts your professional life. We get it. You don’t have the time, the money, the vacation days, etc. But one day in the far-off future you will – when you get that promotion, ask for that raise, the kids move out of the house, the list goes on. Whatever your “fill in the blank” is, we all know that there’s a laundry list of excuses and any one of them will fit. Well, you’re in luck because you don’t have to be a serial entrepreneur or a top-paid executive to travel the world. Save the money you’d spend on brunches and drinks for one month and use that to buy your plane ticket. The rest is a piece of cake with our favorite travel hacks that can get you free room and board. Even science says you should travel. 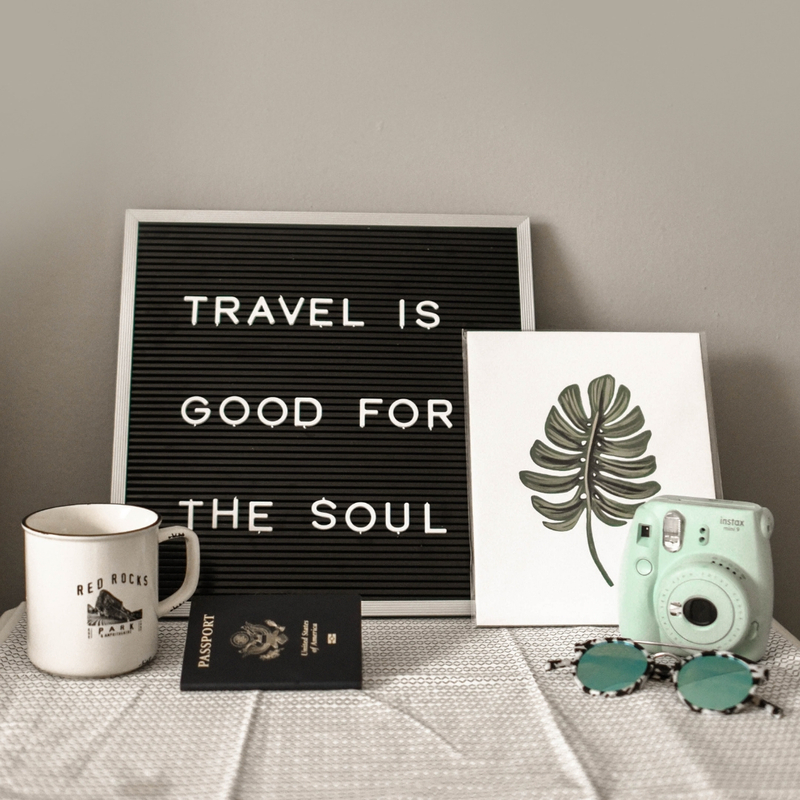 A 2012 study from the American Psychological Association found that traveling helps us deal with stressors by physically removing us from situations that cause us anxiety and in turn showing us that, hey, every little thing’s gonna be alright. And the Framingham Heart Study further supports this notion. Researchers found that women aged 45-64 who vacationed at most every 6 years had a significantly higher risk of cardiovascular issues than those who vacationed at least twice a year. And men who didn’t vacation for several years actually had a 30% higher risk of having a heart attack than their counterparts who used their vacation days. Something about vacation and stress-relief makes us want to book our tickets right now. It’s not just good for the heart, it’s good for the head. The Marshfield Clinic found that of the 1500 female participants, those that vacationed less than once every two years were more likely to suffer from depression, anxiety, and drowsiness than those who vacationed more frequently. And lastly, investing in travel and experiences is much more rewarding. Dr. Thomas Gilovich, a Cornell University psychology professor, found in his research that the happiness that comes from material possessions is fleeting. Your identity is not attached to that which you have, but that which you experience. “Your experiences really are part of you. We are the sum total of our experiences.” So go have some new experiences with these travel hacks we just adore. They’re almost too good to be true, except they’re real. A few hours of honest labor a day in exchange for free room and board. Yes please Workaway. Work about four hours a day and again, free accommodations. Thank you HelpX. Are you a yogi looking to test your skills abroad? Yoga Trade connects yoga teachers with jobs all across the globe. Interested in working on an organic farm in another country for a free spot to stay and free food to eat? WWOOF International’s got you covered. Do you love kids? If so, check out Adventure Nannies and become an au pair. Go experience fun adventures abroad and get paid to do it. Cha-ching!